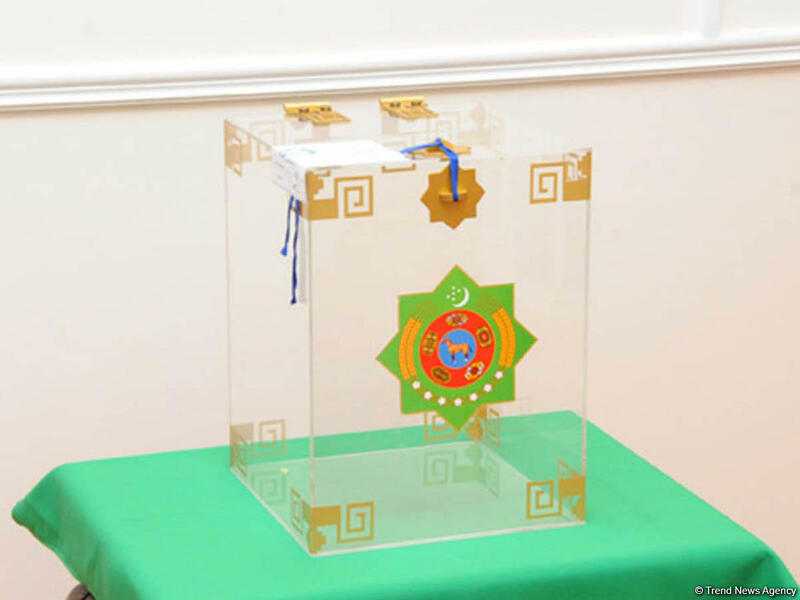 Turkmenistan will hold a parliamentary election on May 21, the country’s Central Election Commission said on March 27. New MPs will be elected to replace the ones who discontinued their office terms early, according to the Turkmen CEC. Turkmenistan will also elect members of local governing bodies on the same day due to changes in administrative and territorial structures of the country’s regions. Ensuring transparency and wide choice at the election were set as priorities in a meeting of the Turkmen Central Election Commission held on March 27. Representatives of the Democratic Party, the Party of Industrialists and Entrepreneurs, the Agrarian Party, as well as public organizations and associations of Turkmenistan took part in the meeting. In accordance with the constitution of Turkmenistan, the country’s parliament adopts laws, makes changes and additions to the basic law, approves the state budget, addresses issues of holding a national referendum, appoints the president election, the parliamentary election, as well as members of representative bodies. The Turkmen parliament also ratifies and denounces international treaties, decides on changing of the state border and the administrative-territorial division of the country. MPs are elected for a period of 5 years on the basis of universal, equal and direct voting by secret ballot. The number of MPs in the parliament is 125.